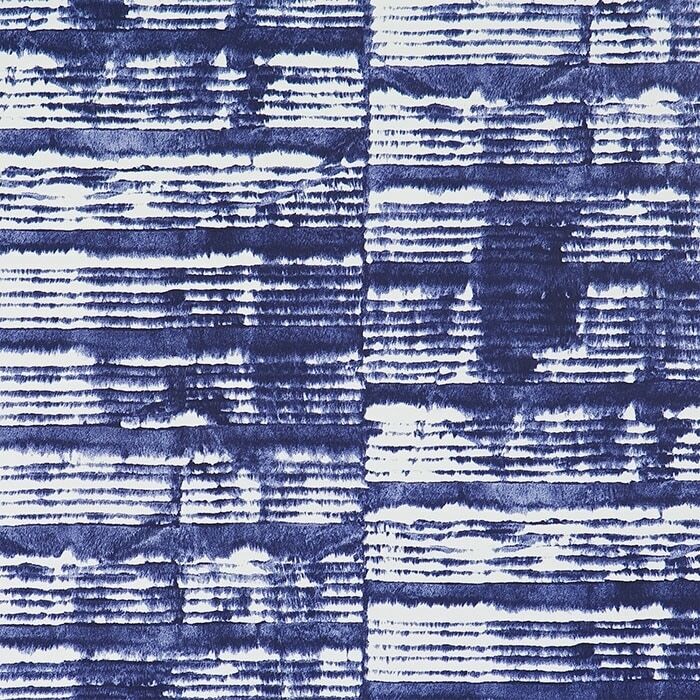 Tie Dye is abstract dye textured wallpaper. With a unique stained pattern creating an organic stripe Tie Dye offers a simple backdrop in a rich palette of colours. Use it to create an inspired home office.